1% for the Tetons’ Members believe that the area’s economy can only be as healthy as the area’s natural environment. These forward-thinking businesses donate one percent of their annual sales to support innovative conservation programs and projects in the Teton’s region. Please show your support by supporting our past and current member businesses listed below.  Individuals and business that want to support 1% for the Tetons but can’t commit 1% of revenues are welcome to donate to our Friends of 1% for the Tetons program. This program includes access to 1% for the Tetons events, but will not allow usage of the logo.